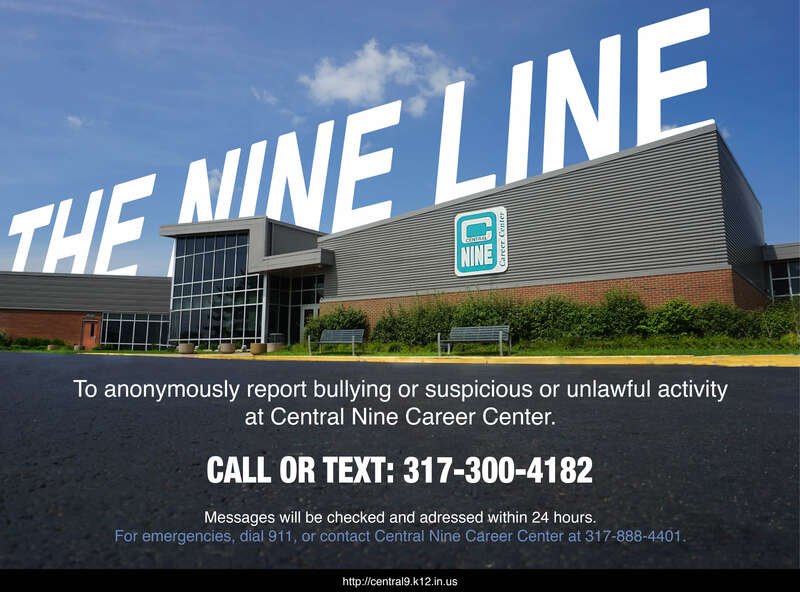 I am enthused that you are taking the time to explore Central Nine Career Center and the many paths to success that we provide. 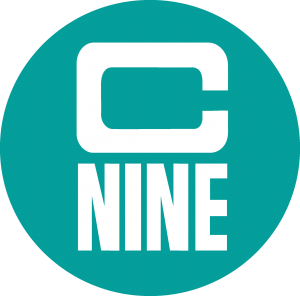 Central Nine is one of our region’s best kept secrets, but we don’t want to keep it a secret! We focus on helping students find their passions through Career & Technical Education (CTE) coursework. We offer a vast array of programs that prepare students to be successful in their future careers. Students go down multiple paths to those careers, whether it is through post-secondary degrees or credentials, certifications, trade associations, the military, or by entering directly into the workforce. Many of our students earn dual credits, certifications, and gain industry experience while still in high school. Our programs are top-notch thanks to the experience of our instructors. In order to teach a CTE Program, teachers are required to have experience in their industry. Our teachers bring an average of 24 years of experience in their respective fields, as well as an average of 13 years in education. Our students, because of their simulated work experiences, are also learning core life and soft skills in the form of our IMPACT Character Traits (Integrity, Motivation, Professionalism, Adaptability, Communication, Teamwork). By allowing students to explore their passion, and giving them path to get there, Central Nine is making an IMPACT for a brighter future!